Belgium, Germany, France, Italy, Luxembourg, and the Netherlands founded an economic alliance in 1951 which laid the groundwork for the European Union (EU) with currently 28 member states. The EU’s political system has a far-reaching influence on many areas of life in Europe. It contributes to a strengthening of the internal market, guarantees security and individual freedom, protects cultural diversity and democracy, and ensures environmental protection, our rights, and our peace. 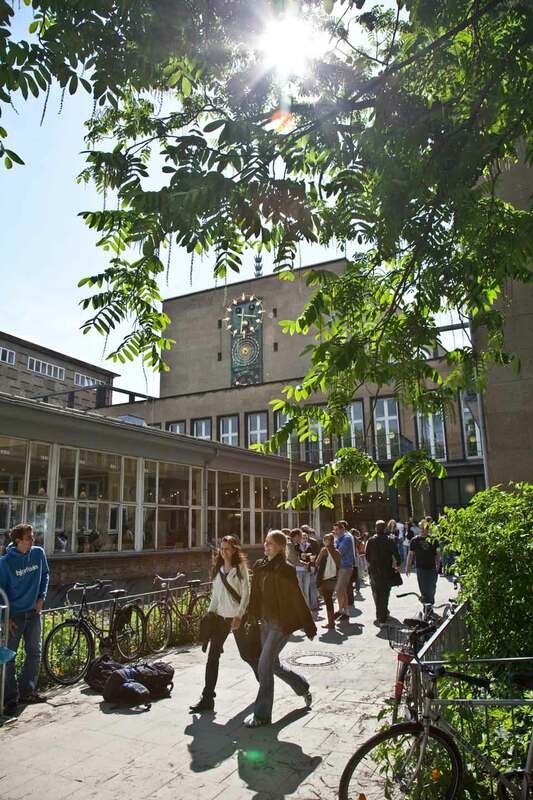 In 2011, the University of Cologne launched the Double Master’s Programme in European Studies in cooperation with Maastricht University. It gives students the opportunity to become acquainted with the backgrounds and workings of the European Union and many of its institutions – from an academic point of view. 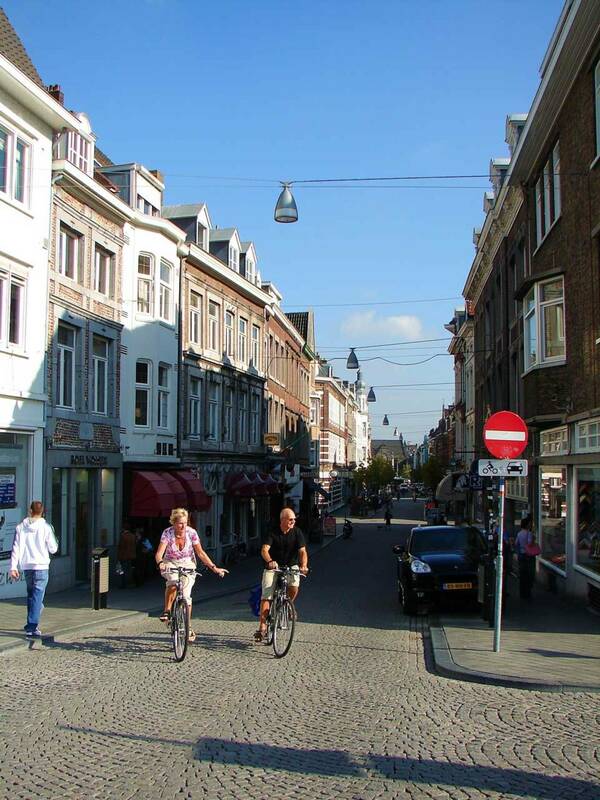 Students of the interdisciplinary Double Master’s Programme in European Studies spend their first two semesters at Maastricht University, where they complete part of the regular Research Master in European Studies. During the last two semesters, students take courses in the Master’s Programme in Political Science at the University of Cologne. Their master’s thesis is supervised at both universities, and the mutual recognition of credit points makes it possible to attain a degree from both institutions. The course offer developed by the two universities in the integrated degree programme includes classes on ‘Quantitative Analysis of European Politics’, ‘Democratic Governance and Representation in Europe’, ‘Information, Expertise and Politics in the EU’, and ‘European Comparative Politics’. ‘If you want to do political science with a focus on European studies, then the Double Master’s Programme is perfect for you’, says Kerstin Wegmann, who has completed her master’s degree. 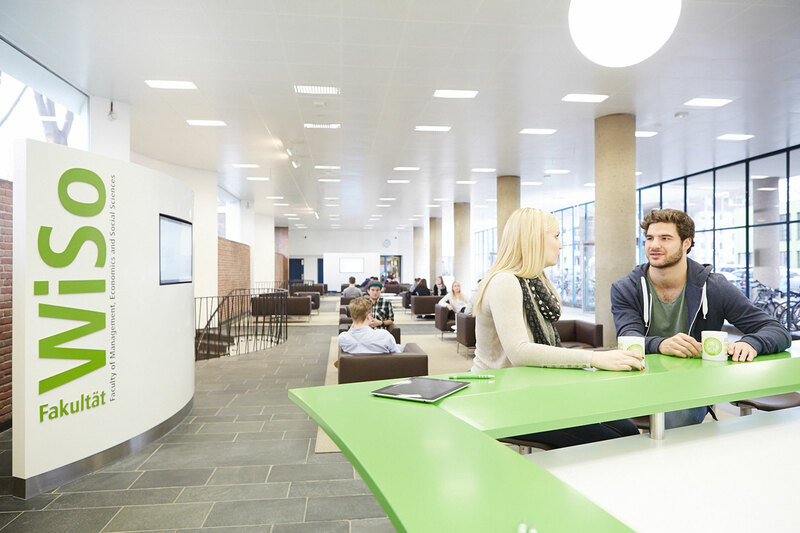 The double degree prepares students for exciting careers in the public and private sector. Broad knowledge in scientific methods and an international orientation are a strong foundation for excellent career prospects – in an EU institution, in public administration, in research, or in an international corporation. 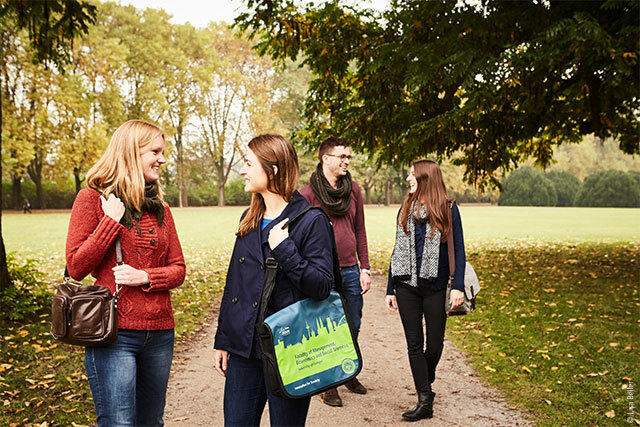 The Double Master’s Programme in European Studies can be completed entirely in English. ‘In Germany, there are not so many opportunities to do that’, says Wegmann. Hence the incentive for students from around the world is high and young people with different cultural backgrounds come together. This programme provides a unique opportunity for students to study European Politics from a truly European perspective with all the advantages both universities have to offer. Besides a strong focus on research, the programme includes excursions, guest lectures, and career service events to boost your career prospects. Those of you who are interested in the Double Master's Programme for European Studies at the University of Cologne in cooperation with Maastricht Universty can apply till May 15th, 2017 with a German Bachelor's. Students who graduated from non-German institutions may apply till May 1st, 2017. Good luck with your application! 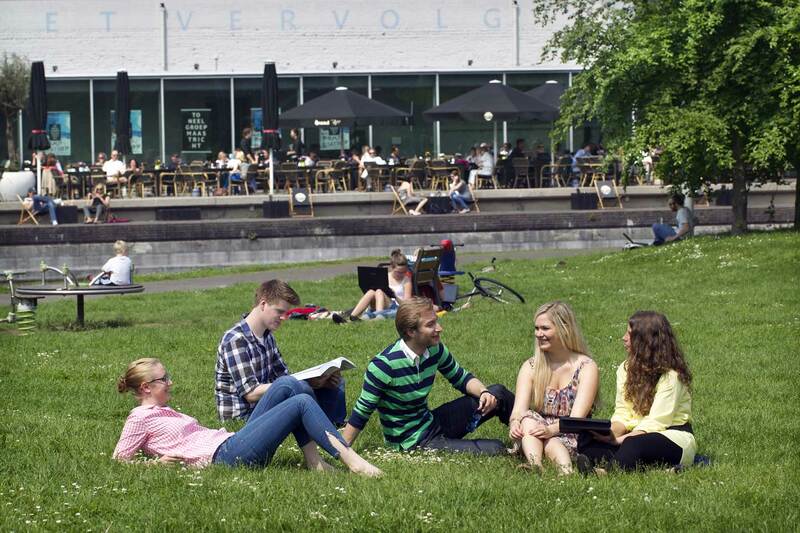 We look forward to welcoming you soon on campus in Cologne! 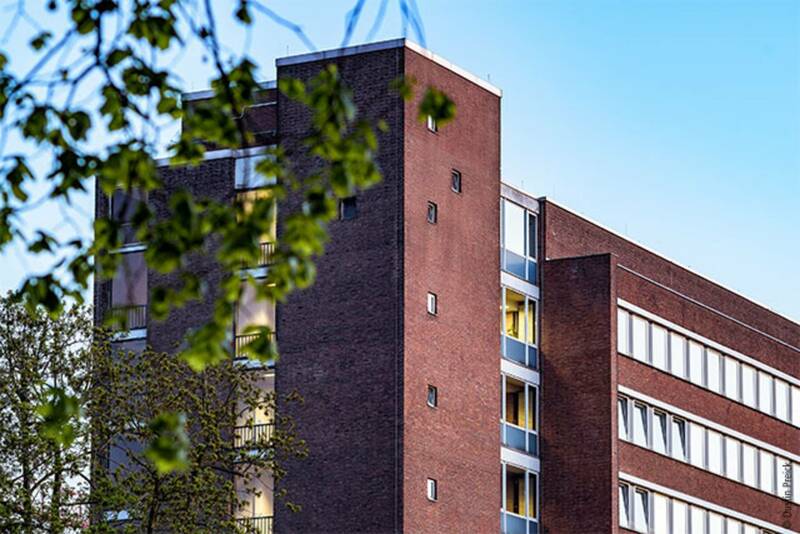 Current information, office hours and contacts as well as many more details on studying in Cologne can be found on the study in Cologne homepage.